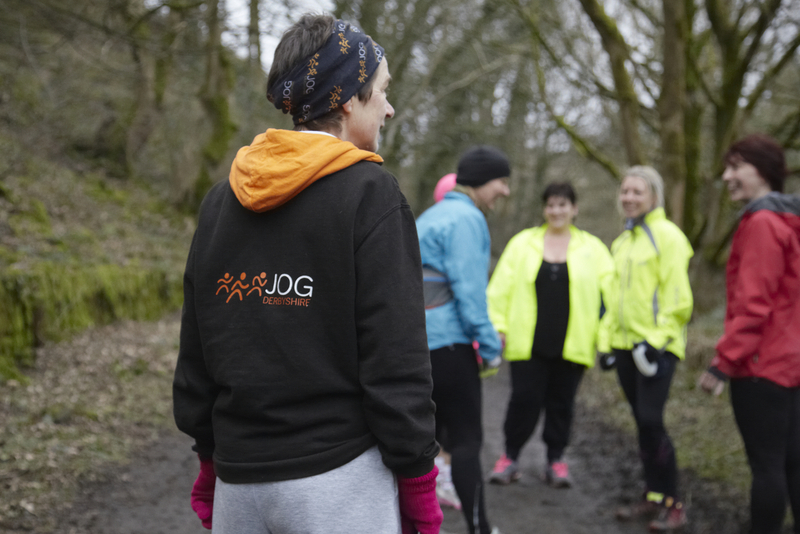 Jog Derbyshire is a network of friendly, social jogging groups spreading the length and breadth of the county – from the far tip of the High Peak to the South. The groups cater for everyone – regardless of age or ability – so even if you’re a complete beginner you’ll be welcomed with open arms. All groups are led by fully qualified and super-friendly volunteer leaders and co-leaders. Whether you’re new to jogging, want to get back into it after a break or you want to improve your distance or speed, they’ll be able to guide you through it every step of the way. Jog Derbyshire isn’t just about jogging. 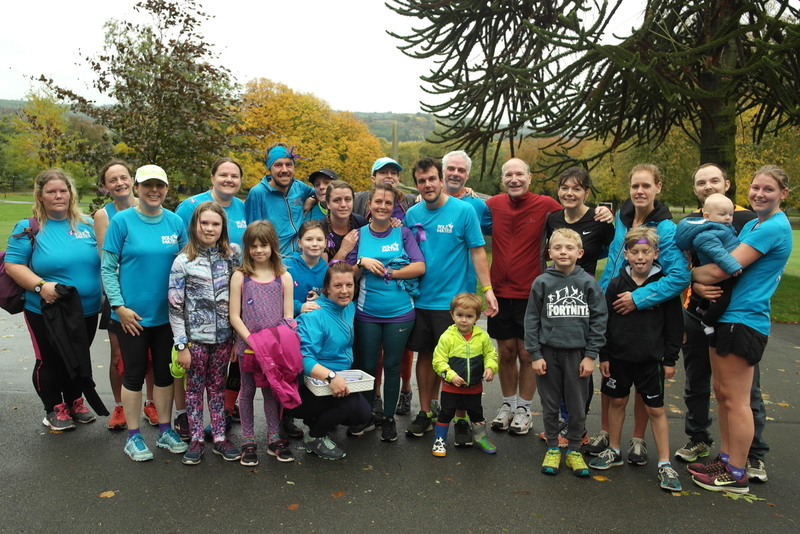 When you join a group you become part of a family who support each other through all life’s ups and downs, make new friends and have a whole heap of fun along the way. What are you waiting for?